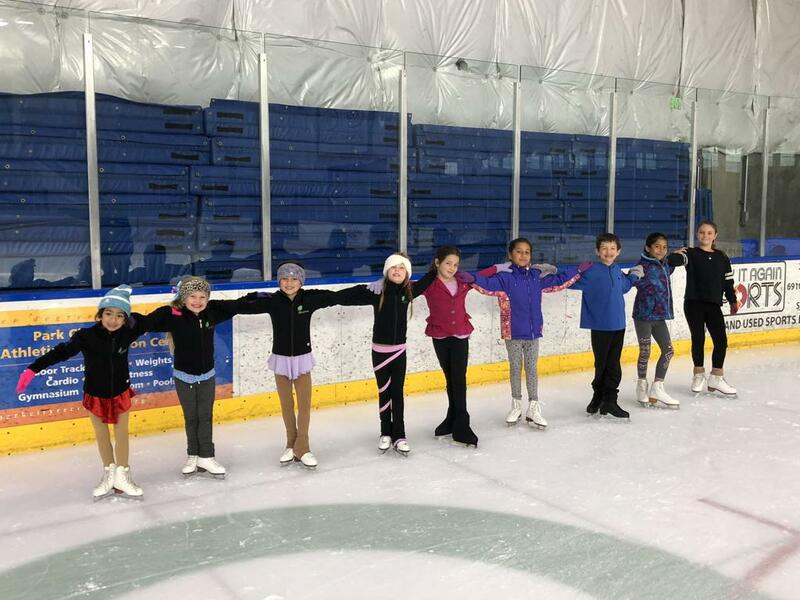 Late Winter Intro to Synchro begins 2/27 & 3/2! 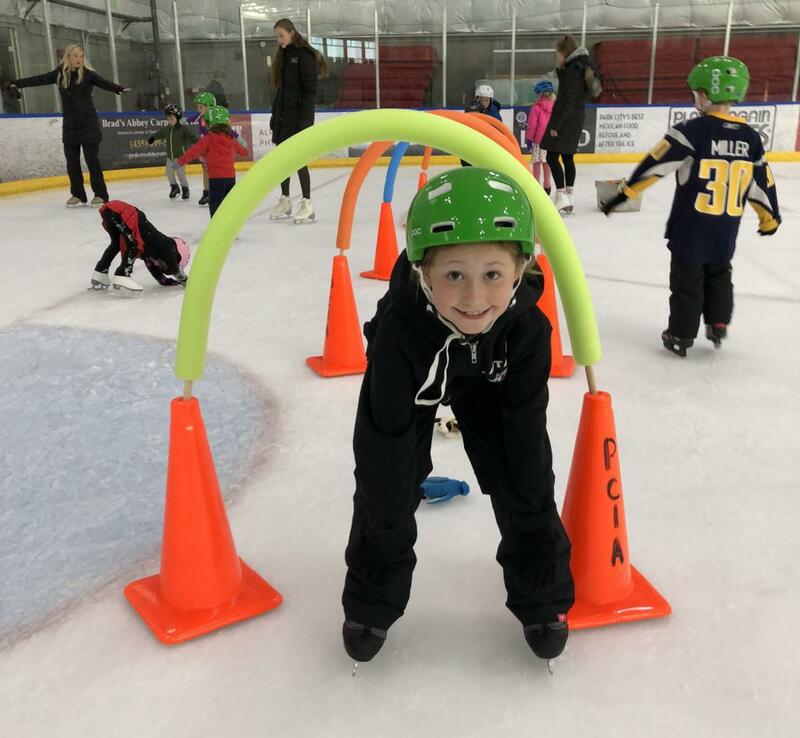 Register for Late Winter Skating Academy classes here! Please note that times may change when the final schedule is ready. 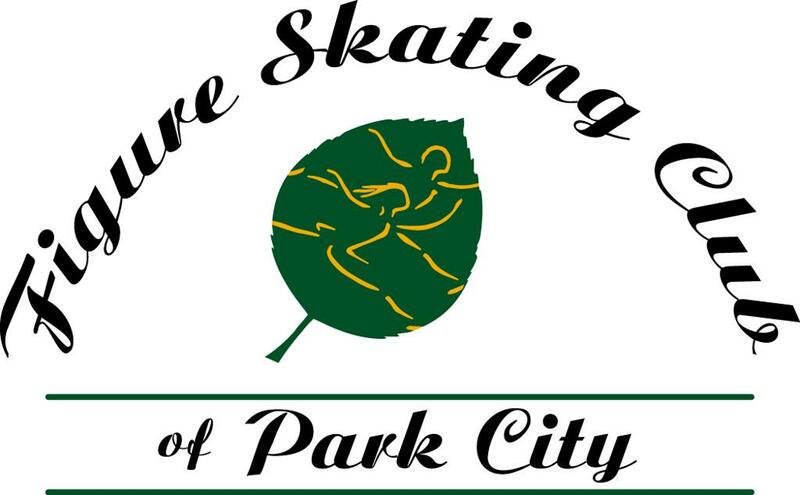 Volunteers at Intermountain Classic who volunteer 5 or more hours will receive a FREE practice ice session for their skater at the competition. We hope ALL FSCPC members will compete at the 2019 Intermountain Classic! Tryouts are strongly encouraged for all full club skaters. DEVO skaters do NOT need to tryout, but still need to register to participate. Please do not register if you cannot attend all show rehearsals and productions. 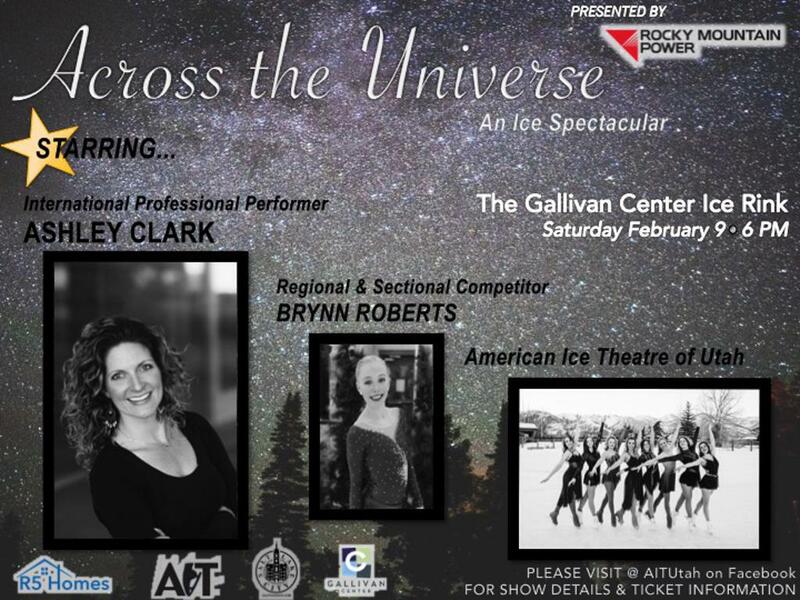 The show directors will be casting lots of small group numbers, along with duets, trios, solos and a few other special parts that skaters of all levels will be considered for. If you can't try out in person, please contact the show directors (Haley, Tiffany, Erika or Giselle) to arrange other options. Skaters must choose one of three tryout songs and choreograph their own program. No help from coaches is allowed. Judges will score each skater based on various factors. While skating skills will be considered, judges really want to see skaters perform for entertainment value and "wow factor". Please wear all black to try outs. Skaters are allowed to bring and use props for their try out. Thank you to test chair, Margaret Baldwin and judge, Mary Ann Wilcox for a successful in-house test session on January 2nd. Congratulations to our athletes who passed tests and thank you to our awesome coaches! Hard work work most definitely pays off! We are very proud of of all of our athletes! SAVE THE DATE TO Sk8 to Elimin8 Cancer at the Oval! Attention all Skaters! 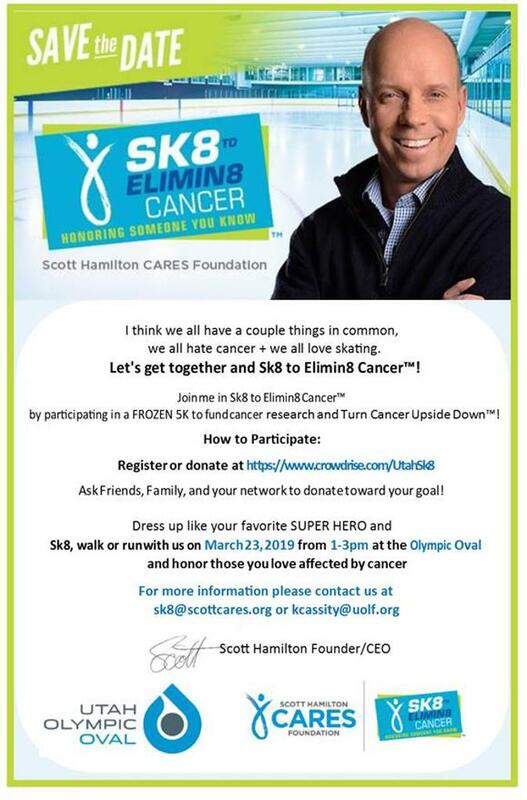 Intermountain Interclub Association is partnering with the Utah Olympic Oval to Sk8 to Elimin8 Cancer on March 23 from 1-3pm! If you would like to participate in this cancer fundraiser, the donation is $25 per person; this includes the entry fee to skate, walk or run the 5k, as well as a t-shirt! The theme is #skatetosuperpowers to carry on the theme of #nationalskatingmonth. Costumes are encouraged! If you have have been affected by cancer or have a loved one that has had cancer, you are also are invited to skate a special solo (or group) performance in honor of your loved one. Programs will be 1:30 max, music and choreography are done on your own. Please email kcassity@uolf.org for this special solo and to provide your music selection. This solo is NOT an additional fee, however we do ask that these skaters register for the event and donate the $25 entrance fee. 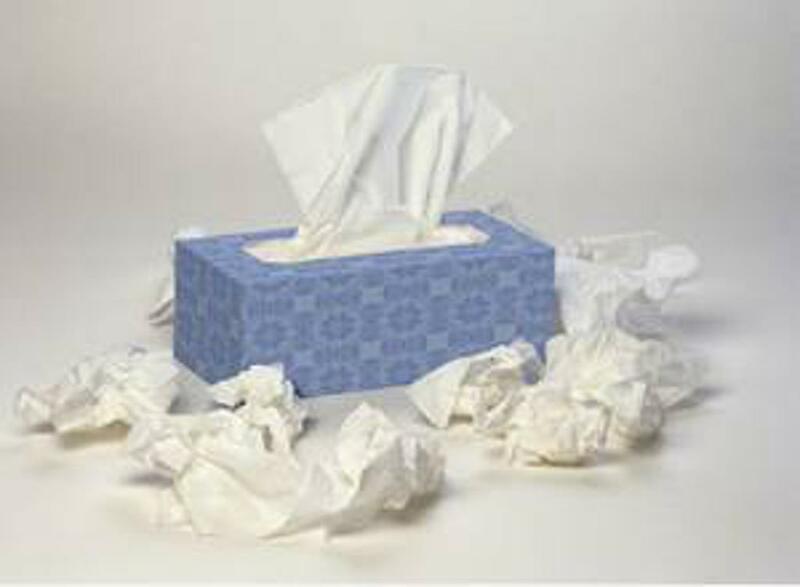 These solo’s will be on a first come first serve basis. 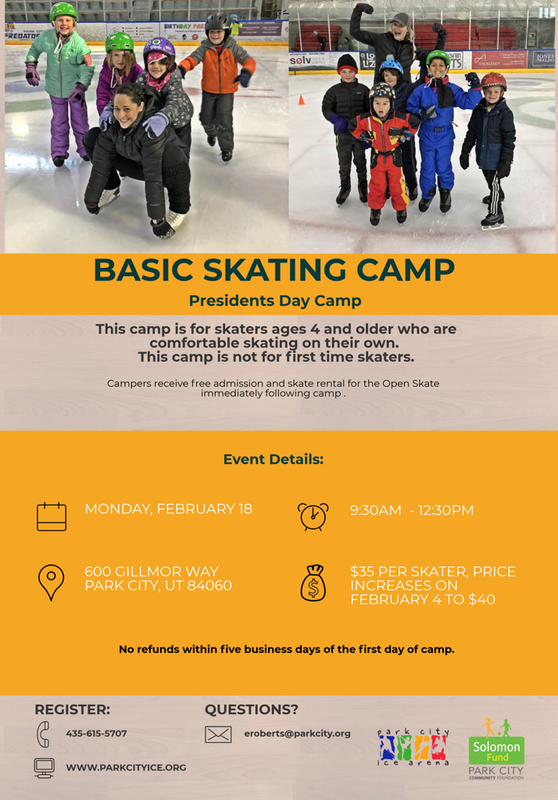 Register at www.crowdrise.com/UtahSk8. 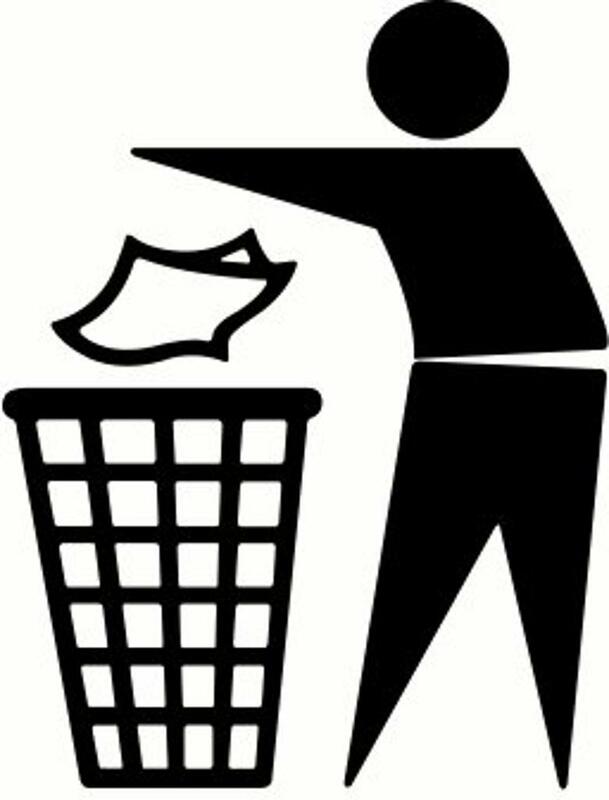 This just a friendly reminder from arena staff to throw away dirty tissues and snack wrappers in a trash can instead of on the floor in the lobby or in the hockey boxes. 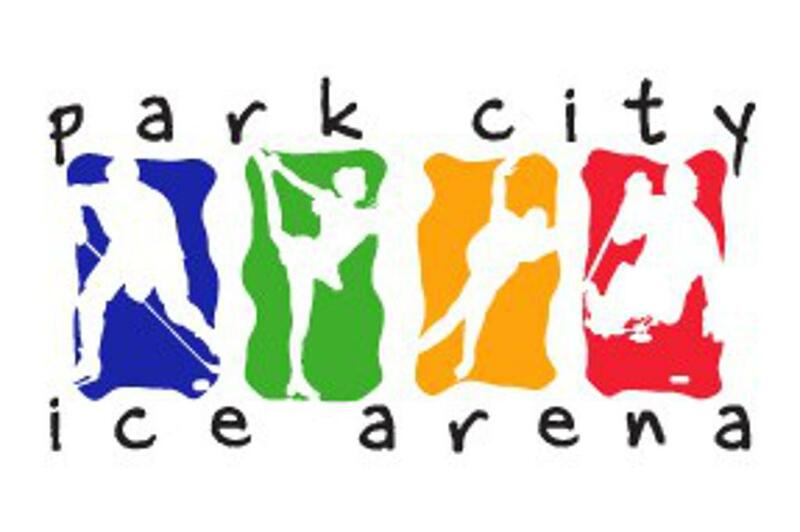 Thank you for helping keep Park City Ice Arena a pleasurable place to train!